Universal Basketball Training is the home of the 25’n’3 S.M.A.R.T.E.R. Training System. U.B.T. 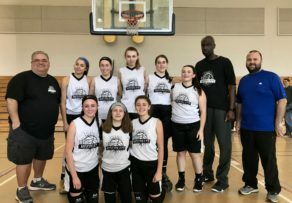 is one of the top training companies on the Northshore and is located at Danvers Indoor Sports. U.B.T. 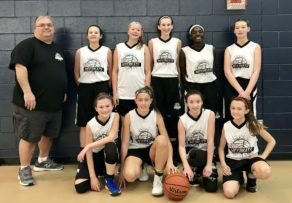 is committed to developing well-rounded Student-Athletes of all ages and Professionals of all levels. We accomplish this by offering private and group training, skills and drills sessions and Meerkat team training. My mission as a coach is to create an environment that is safe and conducive to learning. Specifically, learning to be successful in all that you do. Sports are a great platform to learn the valuable lessons of planning, preparation, execution, and determination to achieve a goal. These are the building blocks of success. Coaching is sharing your experience and learning from new shared experiences with your athletes. This positive synergy of give and take promotes leadership and collaboration among a team. By creating and sharing the principles of success from coach to coach, coach to athlete, and athlete to athlete we can form a program with a winning culture. “Love, nurture and then to develop.” Love is being able to accept an athlete for who they are, the talent they possess, and how they express it. All athletes have different personalities and talent. Coaching and nurturing the student-athletes helps to develop the principles they need to be successful both on and off the court. As coaches of the program, we must thrive to help our athlete achieve self-actualization, or the achievement of one’s full potential through creativity, independence, spontaneity, and a grasp of the real world. 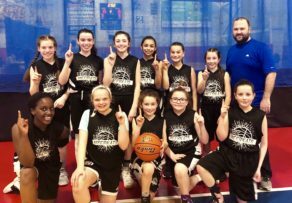 Our services are for all to use no matter your AAU team affiliation. 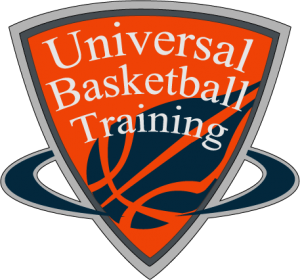 All athletes are welcome to train with Universal Basketball Training.